The Federal Transit Administration FTA recently distributed $55 million in grants to 10 transit agencies as part of a program to deploy US-made electric transit buses, including Kentucky’s Lextran and TARC. 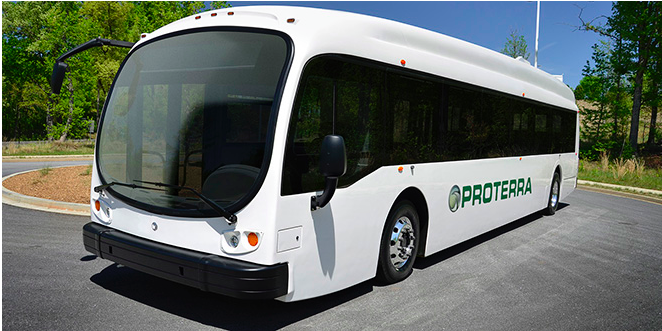 Lextran, the transit authority in Lexington, Kentucky, will receive funding to purchase five Proterra battery-electric buses, one charging station and one maintenance area charging system. The zero-emission buses will replace five diesel buses that are at the end of their useful life. Lextran plans to develop a centrally charged and operated system of electric buses running out of the downtown transit center, which serves the majority of city bus routes. The Transit Authority of River City (TARC), the transit agency for Louisville, Kentucky, and southern Indiana, will receive funding to deploy five Proterra battery-electric buses and a fast charging station. The zero-emission buses will increase TARC’s fleet of battery-electric buses, and the charger will work with TARC’s existing chargers to expand the area that the battery-electric buses serve.